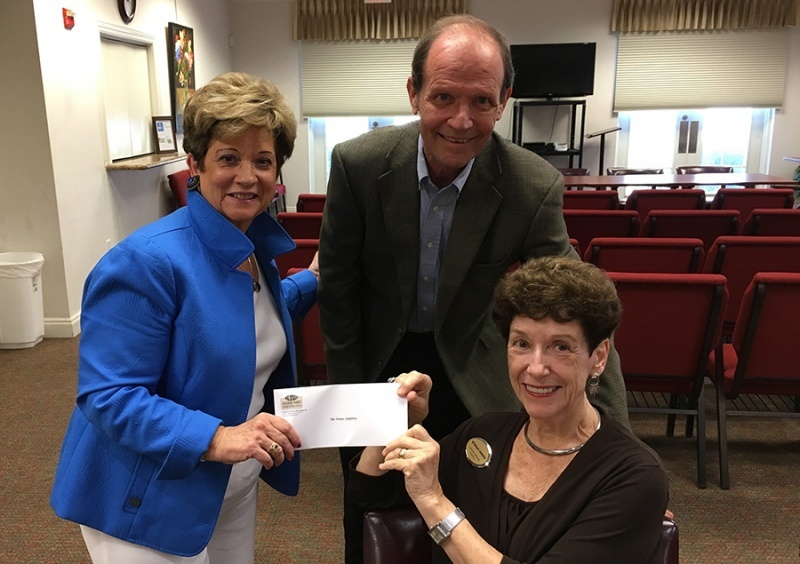 Founded in 1974, The Venice Symphony has become the pride of South Sarasota County by providing cultural enrichment for residents and visitors. 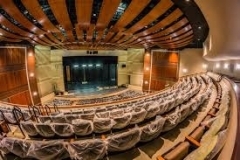 The concert season includes classical, pops, and festival concerts performed from November through April and a variety of music education programs. Quality musical performance and educational opportunities that enrich the experiences of the community is the core mission of The Venice Symphony. 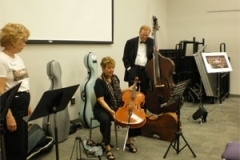 Musicians from each section of The Venice Symphony…strings, brass, woodwinds, and percussion….develop a curriculum and provide teachers with lesson plans about symphonic music. Throughout the school year, the musicians visit the schools to give music demonstrations and interact with students with discussions of how music makes you feel, concert etiquette, and the physics of sounds. The program culminates with a year-end concert. More than 1700 third grade students in 15 South Sarasota County Schools participate in this program each year. 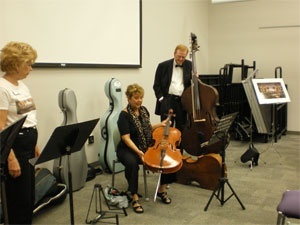 It is funded by grants, gifts, and fundraisers of The Venice Symphony and is provided at no cost to the schools or students. 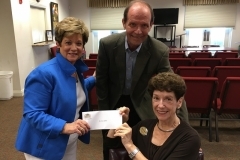 Doug Kerr accepting the Symphony's 2015 Grant Award from DWB Board members Janice Zarro and Barbara Epperson.